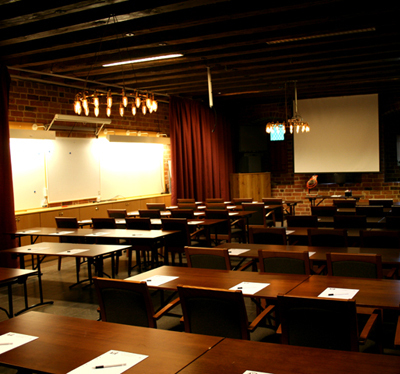 Vadstena Klosterhotell is a modern weekend and conference hotel where contemporary style is fused with the days of old. 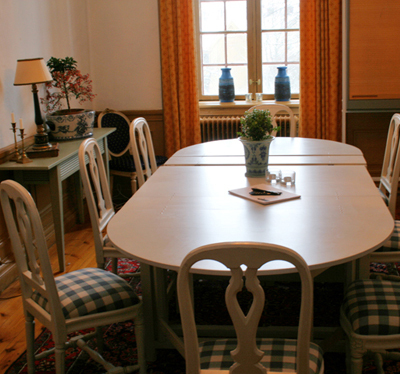 The hotel is attractively situated close to all cultural attractions, picturesque shopping in Vadstena city centre and the shore of Vättern. 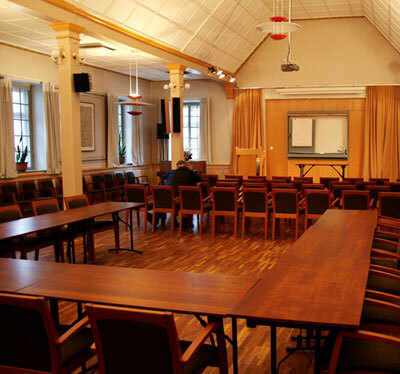 Tourist attractions include Vadstena Abbey, Saint Birgitta Abbey Museum, the House of Mårten Skinnare, the Hospital Museum, Vadstena Castle, the Toy Museum, Pilgrime Centre, opera, theatre, concerts and so on. 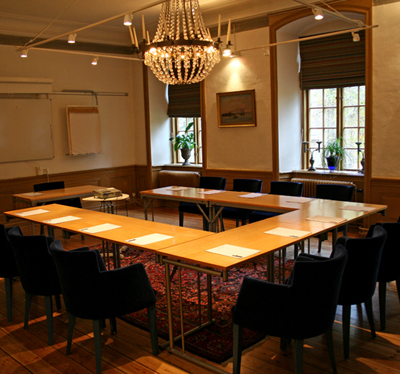 Vadstena also boasts golf course, provincial archives and stunning surroundings thanks to Omberg and Tåkern. 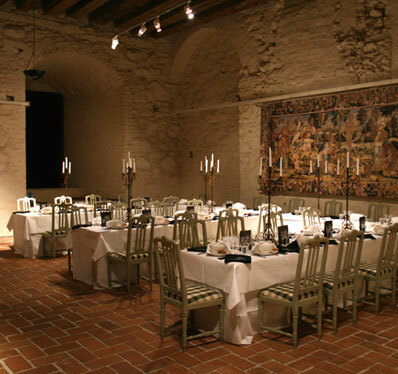 Vadstena Klosterhotell offers weekend packages and conferences as well as wedding and party arrangements in a unique Medieval setting. 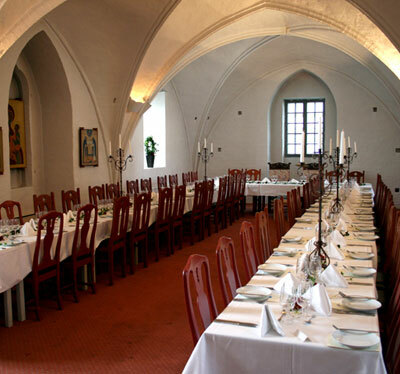 Try an Abbey weekend, romantic weekend or opera, theatre, golf and concert package deals. 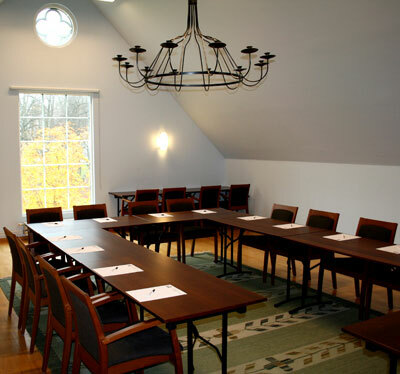 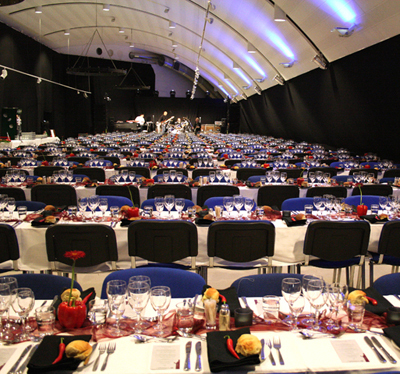 Additionally, there is a conference package available. 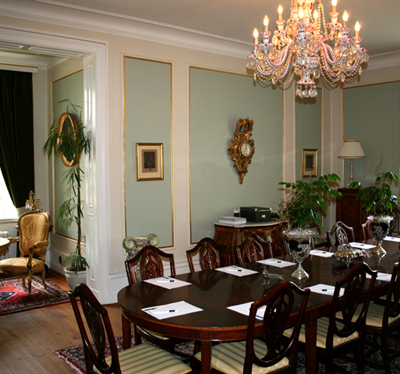 Well-being treatments and other activities are of course possible at request. 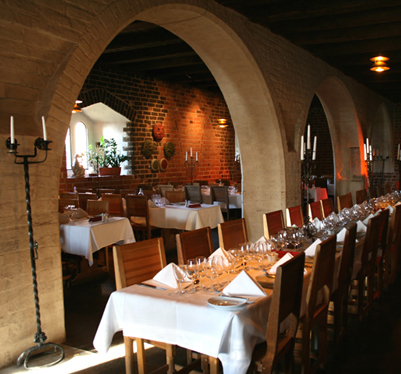 Welcome to our Abbey life! 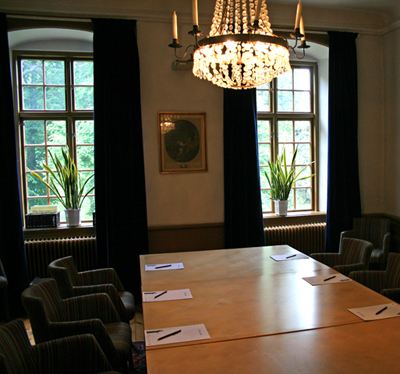 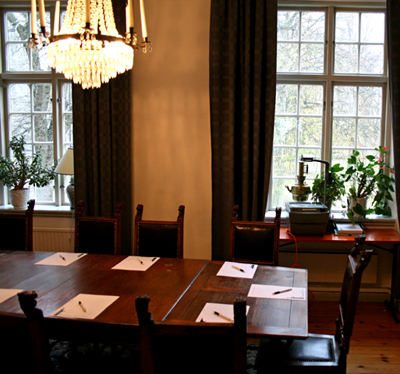 Have you been to Vadstena Klosterhotell and want to give your own comments?